- Page 2 - Vista Casas Real Estate S.L. 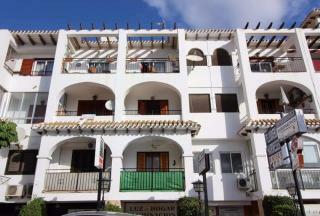 Beautiful sunny 2 bedrooms 1 bathroom townhouse is in the lovely complex of Lago Jardin. This property overlooks a beautiful garden area. The property is set over 2 levels wih a good sized living room, American style kitchen & utility area. 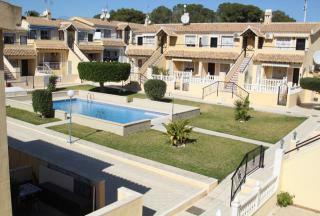 The community has tennis courts great swimming pool with bar and Restaurant. Walking to supermarket and only 10 min drive into Torrevieja. 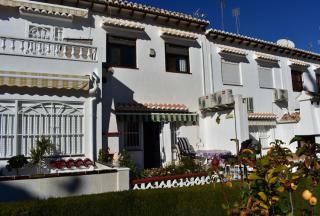 Very well kept 2 bedrooms, 1 bathroom ground floor in Al Andalus III, Los Altos. Consisting of front terrace, lounge with separate kitchen, 2 good sized bedrooms with a nice community pool. Situated close to local amenities such as supermarkets, pharmacy, bars and restaurants. REDUCED BY 2500â‚¬ !!!!!!! This spacious 2nd Floor Apartment is located in the fabulous Villamartin Plaza and consists of 1 bedroom, 1 bathroom, living/dining area and a fully fitted kitchen. 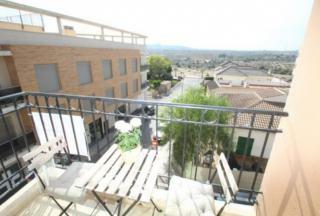 The property benefits from a balcony, ceiling fans, utility area and a communal swimming pool with gardens. 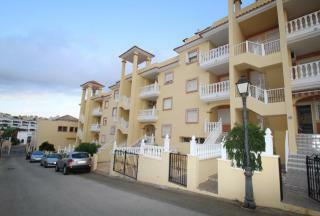 The property is located in a quieter part of the plaza overlooking the car park. 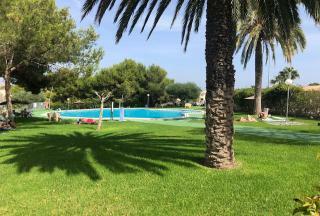 A ground floor apartment situated in Lomas del Golf, a quiet complex just a short walk to the Villamartin Plaza and golf course. 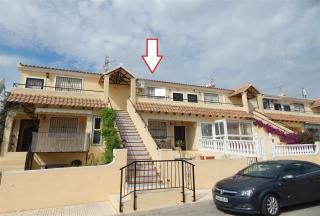 This 2 bedrooms, 1 bathroom 2nd floor apartment is located in the centre of San Miguel de Salinas. It is close to all amenities and offers distance countryside views. 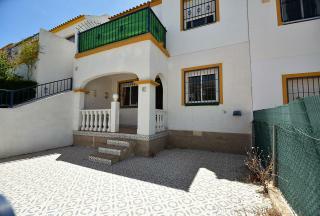 The property has been renovated to a modern style. With low community fees and no communal pool this is a very attractive property. Contact us today to make an appointment to view. South west facing 2 bedrooms 1 bathroom top floor corner apartment overlooking the communal pool within walking distance to amenities.Comprises sunny terrace,lounge with open plan kitchen,2 bedrooms,1 family bathroom.Good rental potential.Sold furnished. This 2 bedrooms, 1 bathrooms east facing top floor apartment is located on Lomas Del Golf, close to the Villamartin Plaza and Golf course. 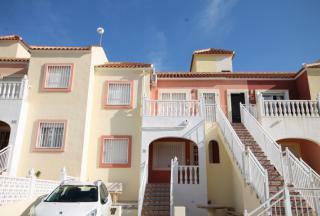 The property comes fully furnished and has use of numerous communal pools. 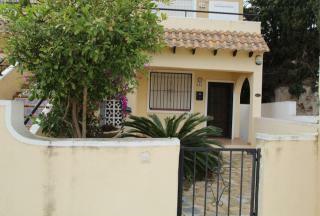 An ideal holiday home within walking distance to all local amenties. Contact us today to make an appointment to view.